The Christian Radich, named after its Norwegian owner, is a full-rigged ship built in 1937 for training sailors in the Norwegian Merchant Navy. 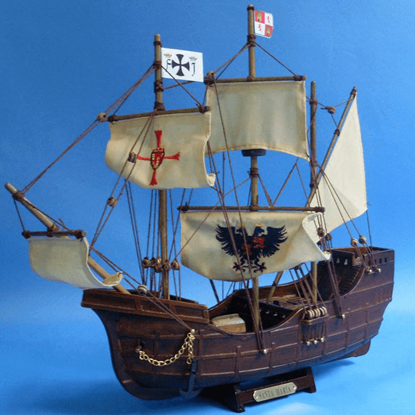 The 14-Inch Christian Radich Model Ship replicates this simple, yet effective vessel. As one of the only three remaining clipper-styled ships in the world, the Cutty Sark is not only a beautiful boat, but a priceless piece of history. 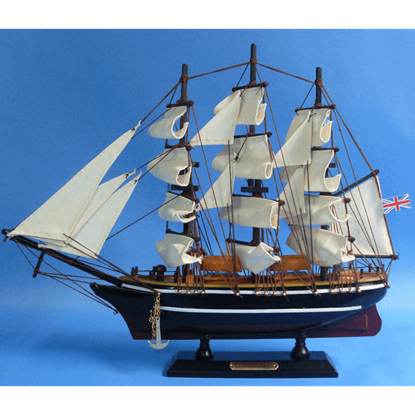 Claim a piece of that history for yourself with the beautiful Cutty Sark Model Ship. Built in 1933, the Danmark is a Danish ship that, during World War II, aided the United States in training exercises. 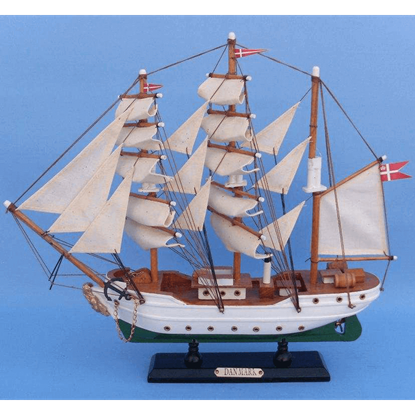 The Danmark Model Ship replicates this famous vessel, on which so many U.S. cadets learned seamanship. The Flying Cloud, built by famous ship designer Donald McKay, is one of his most famous ship designs, as evidenced by her outstanding performance. 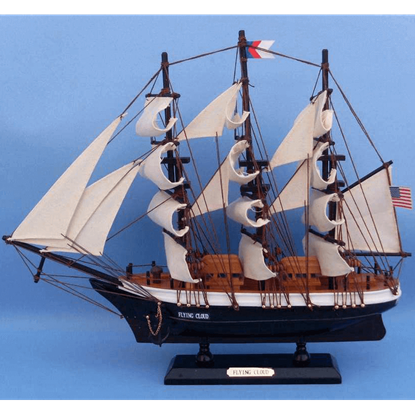 The Flying Cloud Model Ship commemorates this remarkable clipper ship. 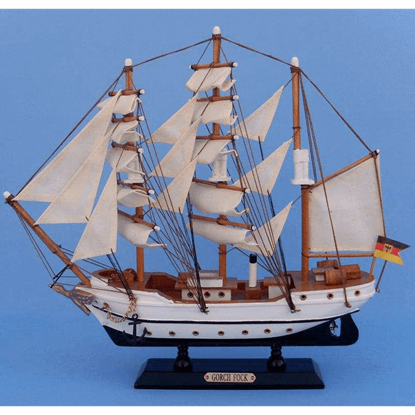 The Gorch Fock Model Ship is a replica based on the original Gorch Fock, which was commissioned in 1933 to serve as a German School ship. Despite having changed hands and purposes several times, this ship is still seaworthy today. Few may recognize the HMS Bounty by name alone, and fewer still know what actually happened aboard the HMS Bounty. The HMS Bounty Model Ship features a ship whose crew mutinied when they decided they would rather remain in Tahiti. Many ships have born the name of Surprise. 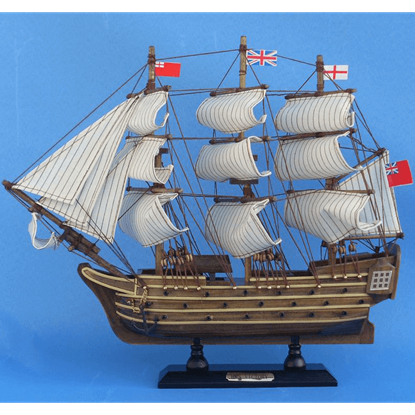 The HMS Surprise Model Ship depicts a 46-gun frigate of the Royal Navy. On two accounts, the HMS Surprise has made use of daring tactics that ended with resounding success. 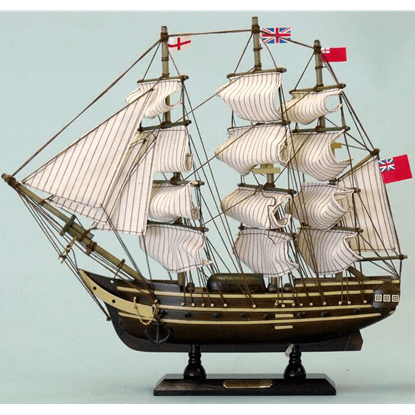 The HMS Victory Model Ship has a fascinating historical background and quality construction. As a ship of the line, the Victory was grand and exceedingly powerful. 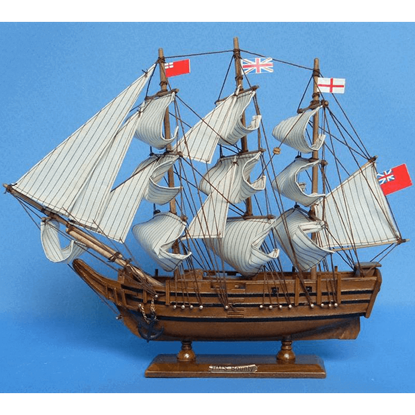 This model successfully captures the spirit of the HMS Victory. 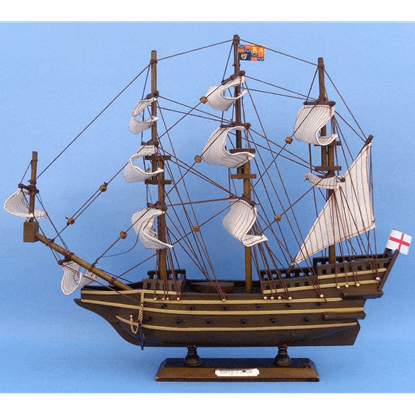 The Mayflower Model Ship is nothing short of eye-catching, having been inspired by the famous cargo ship of the same name that brought the original Pilgrim settlers from England to Plymouth Rock in New England. The San Felipe could be considered the pinnacle of ship building by the Spanish. 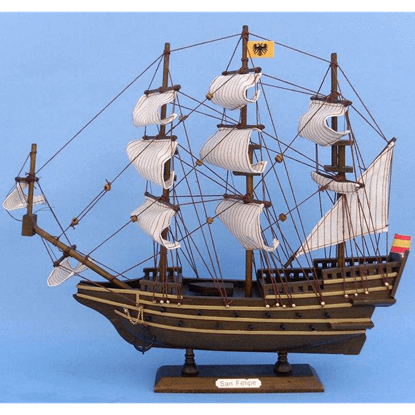 The ship, modeled in the San Felipe Model Ship, was the most beautiful and powerful Spanish ship of the 17th century. Of all the famous ships known, none are perhaps as iconic as the three ships of Christopher Columbus, the Nina, the Pinta, and the Santa Maria. 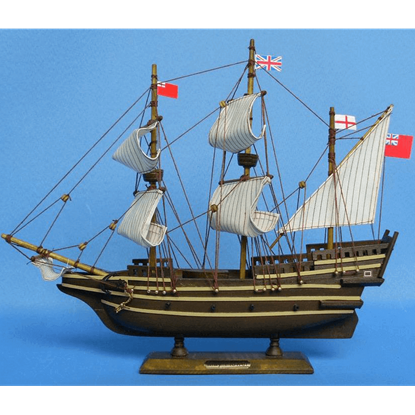 The Santa Maria Model Ship is based on the modern replica of the Santa Maria. At the time of its creation, the Sovereign of the Seas was one of the most expensive warships in existence. 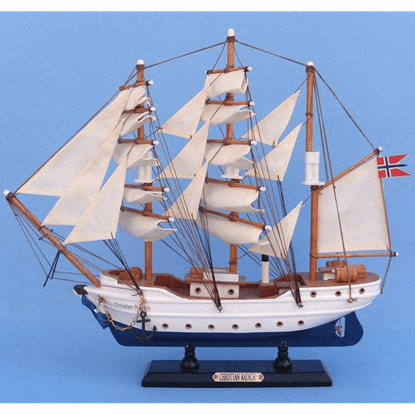 The Sovereign of the Seas Model Ship offers a glimpse of this extravagant, yet powerful ship of the line.